We specialise in personal transport for people with special needs. No matter what your level of physical or intellectual issues we can cater for you. We have drivers available 24 hours a day, 7 days a week including public holidays. 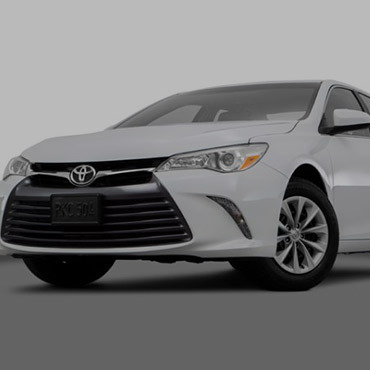 For sedans we use the ever reliable Toyota Camry. Not much more can be said about Toyota products that hasn’t been said before and their Camry model is no exception. Besides their legendary reliability the latest model has an amazing amount of legroom for front and rear passengers despite their compact size. 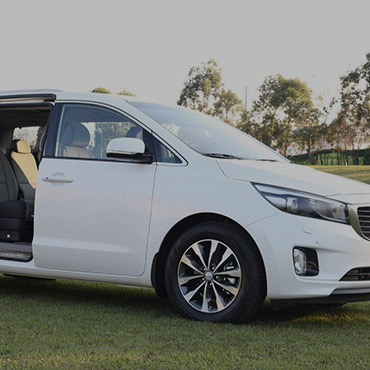 There are many suitable vehicles in Australia that may be converted to accept wheelchair bound passengers and after 28 years in the public transport industry we have found Kia Carnivals to be the most suitable. As a nature of its intended use there are no standard sizes for wheelchairs as they are generally custom made to suit the occupant. We are introducing the Toyota Rav4 to our fleet as an extension of the services offered with our Camry’s. In our search for passenger comfort we find some clients need to extend some extra effort for entering and exiting our vehicles. 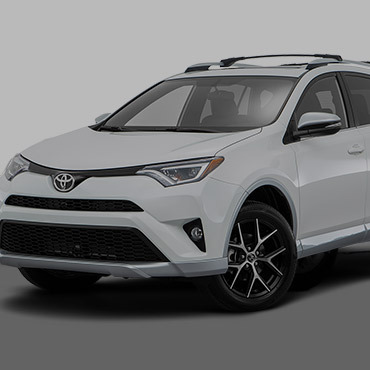 The beauty of the Rav4 is its elevated cabin allows easier access for people with hip and leg issues. Keep up the great work! I will definitely be referring you to family and friends." "I would have no hesitation in recommending these guys at all. From the time I first called them to the time they had dropped me off, it was a pleasure as they took control right away and went right to it. Excellent customer service! I will be using your services in the very near future. Thank you again." At Retsil Transport we only use vehicles we find to be the most suitable for a particular application. Our vehicles are NOT in our fleet because of favourable pricing. We don’t buy ex rental or fleet vehicles for our stock. We only buy new. We know that while punctuality is important also the reliability and suitability of our fleet must be 100%. If a passenger becomes a regular client we will endeavour to find the driver they are most comfortable with for any future journeys. A request for a lady driver is more than welcome. Our booking line is open 24 hours a day, 7 days per week, 365 days of the year and will be answered immediately or your call will be returned asap. Our drivers and staff are trained to cater to the requirements of special needs passengers. No trip is to short or too long. If possible we request any extraordinarily long journeys to be pre-booked so as to give us time to reorganise a driver’s schedule and service any regular bookings that might be affected by his absence. Because of the nature of the business we are in our focus is on customer service and not the financial bottom line. Founder and owner of Retsil transport is Stuart Lister. Specialising in disabled transport on the Central Coast, Stuart aims to ensure the comfortable transport for people with special needs. With numerous disability vehicles and wheelchair accessible vehicles Stuart excels in assistance for people with special needs. Call Stuart today for disability services on the Central Coast.